Hear from the Planning Matters Alliance Tasmania about how the Liberal Government’s proposed statewide planning scheme will impact the lives of residents of the Tasman and Forestier Peninsula area, and Tasmania more broadly. 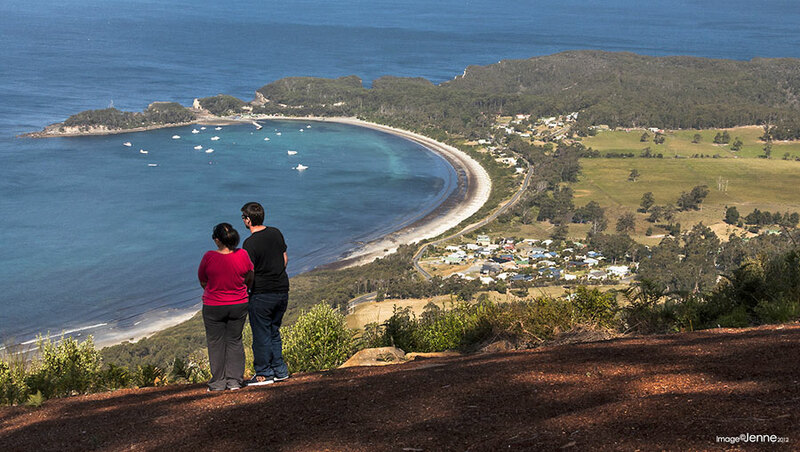 Planning affects every piece of land in Tasmania – your home, your neighbour’s house, your local shops, schools, health centres, parks and coastal waters. Planning shapes our cities, towns, coastal and rural landscapes, and has the potential to build strong, thriving, healthy sustainable communities. Speakers: Local speaker from Tasman Peninsula Marine Protection; Sophie Underwood, Co-ordinator, Planning Matters Alliance Tasmania; Vica Bayley, Tasmanian Campaign Manager, The Wilderness Society (Tasmania) Inc.